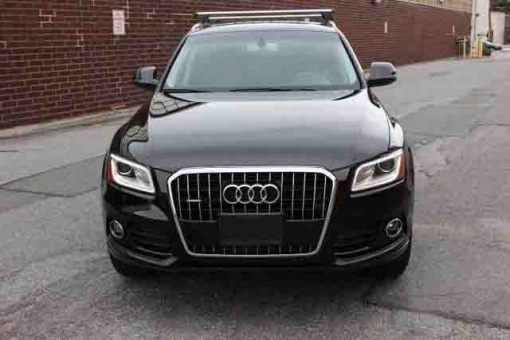 This Audi has the interior of a luxury car, the handling of a sport sedan and the ground clearance of a crossover SUV. Top-notch interior craftsmanship; class-leading fuel economy; strong supercharged V6; superb brake performance; roomy backseat; sporty handling. Below-average cargo capacity; unintuitive control layout without navigation; artificial steering feel.